Your one-stop shop for the best whisky prices! Looking for your favourite brand of Irish Whiskey or scotch? Find the best in whisky, whether it be Irish, American, Scottish, Japanese or even local whiskies, and get the best prices online with our advanced whisky finder. Buy whisky online for yourself, or to purchase a whisky gift for a lucky friend. Not sure what to get? 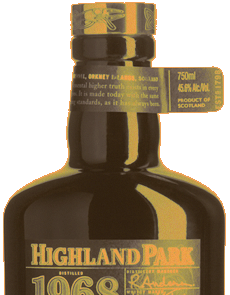 Our online whisky store will even recommend brands to try based on your taste and budget. Browse our whisky reviews of well-loved brands such as Lagavulin, Bushmills, Johnnie Walker and many more. Whisky connoisseurs can also tune in regularly for our informative and exciting podcasts that will take your whisky knowledge to the next level. Each month, Whisky Marketplace’s team of whisky experts picks their preferred whiskies amongst a range of special selection, new releases, and classic collection, to recommend for your tasting pleasure. The Whisky Marketplace team chooses from an assortment of whiskies around the world, from American to Japan, famous Scotch whiskies, blended & single malt varieties, and exciting options from our World Whiskies selection.